Sixteen gardens, estates and woodlands across Argyll and the Isles will be taking part in the Scottish Rhododendron Festival. Taking place from now until May 31, the festival comprises more than 50 events across Scotland. 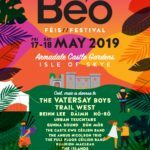 This includes many activities and guided walks throughout Argyll and the Isles as gardens, estates and woodlands open to showcase their displays. 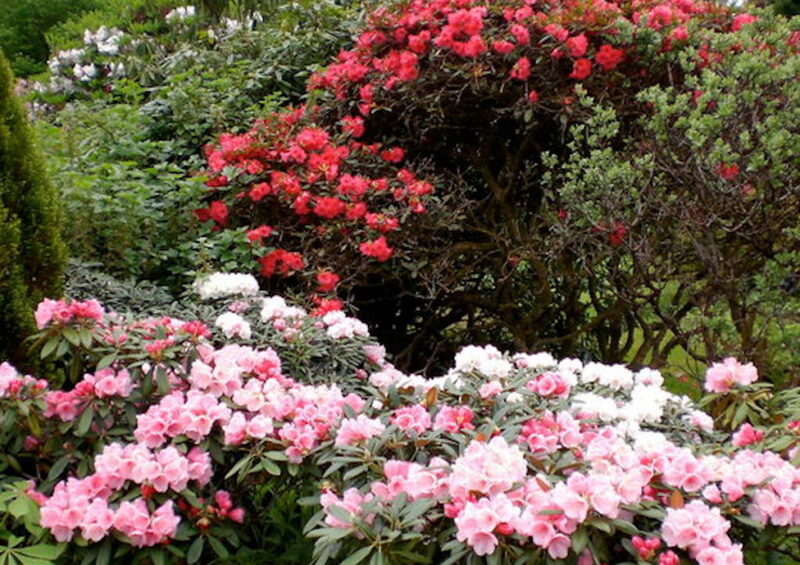 Linn Botanic Gardens, in Cove near Helensburgh, a garden where visitors can enjoy flowering rhododendrons throughout the festival, will be participating and has an open day on May 6. The gardens boast the greatest diversity of plants per acre in Scotland, and visitors can also view bamboos and magnolias. 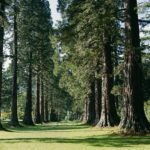 Benmore Botanic Garden in Dunoon, a four-star VisitScotland attraction with a world-leading collection of rhododendrons, will also be taking part. Guided walks will take place every Tuesday and Sunday and visitors can also enjoy the garden’s rhododendron collection onboard the Benmore Explorer on Wednesdays and Thursdays. The gardens of Inveraray Castle, also a four-star attraction, hold an interesting selection of rhododendrons, as well as azaleas, maples and magnolias. Visitors can also enjoy woodland walks and the wide variety of wildlife, including red squirrels. 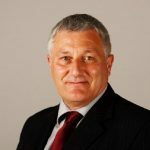 The full list of venues in Argyll and the Isles taking part in the Scottish Rhododendron Festival are as follows: Achamore Garden, Isle of Gigha; An Cala, Isle of Seil; Angus Garden, Barguillean, Taynuilt; Ardkinglas Estate Ladies Garden, Cairndow; Ardmaddy Castle Gardens, by Oban; Ardtornish Garden, Morvern; Arduaine Garden, Arduaine, Oban; Ascog Hall Garden and Fernery, Ascog Hall, Ascog, Isle of Bute; Crarae Garden, Crarae, near Inveraray; Glenarn, Rhu; Geilston Garden, Cardross; Kinlochlaich Octagonal Walled Garden and Woodland Walk, Mount Stuart Trust, Isle of Bute.